In October 1989, the part of the West Berlin borough of Kreuzberg called SO 36, had been largely shut off by the Wall from the rest of the city for 28 years. A lethargic sub-culture of students, artists, bohemians and barflys had flourished among crumbling buildings. 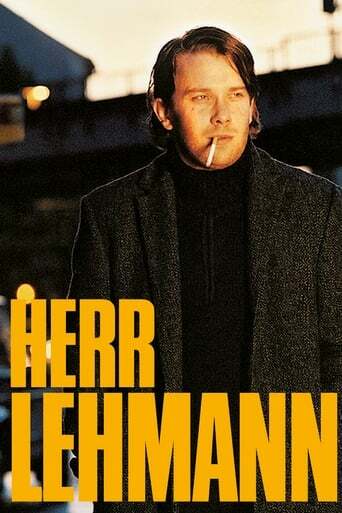 Part of that microcosm is barkeeper Frank, semi-formally called 'Herr Lehmann' by friends and patrons. He hangs out drinking, sports utter disregard for anything beyond SO 36 and lazily pursues an affair with cook Katrin. His lifestyle is gradually disturbed, when his parents show up for a visit, things go awry with Katrin and his best friend Karl starts to act strange. Meanwhile, political turmoil mounts on the other side of the Wall.